We’re super excited to be one of the few UK stockists of this wonderful French brand. 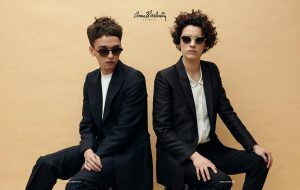 Anne et Valentin’s creations are original, colourful, lively and above all, epitomise the amalgamation of ergonomics, production technique and respect for those who wear them. Each frame is made with love, which reflects how the brand began. Anne and Valentin shared both a professional and personal relationship for over 30 years. Their story began in Toulouse, and it is here where the Anne et Valentin headquarters remain today. 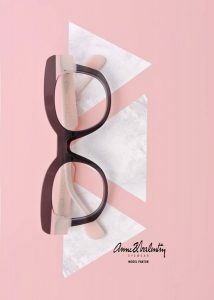 The frames of Anne et Valentin are all made in France. Even though technology revolutions have changed the way some things are done, many of the essential steps of the manufacturing process remain performed by hand. Each beautiful frame is a quality product, representing the long, precise and detailed design and manufacturing process. The frames are fantastic quality and look incredible. We welcome all to pop in and try some on!